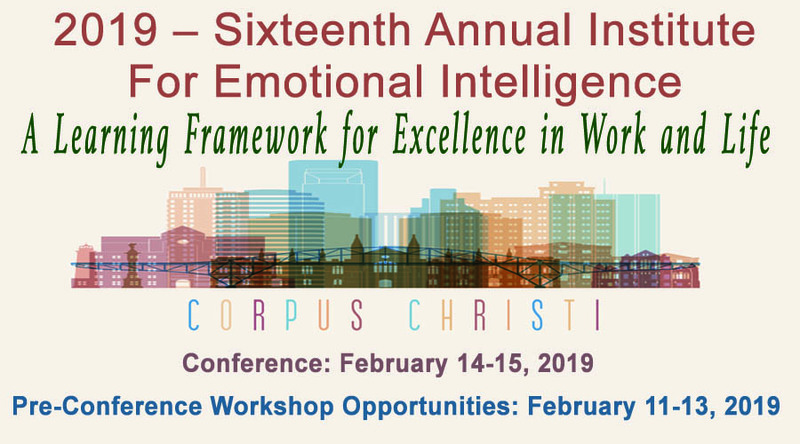 Two-day workshop is for educators, trainers, individuals, and organizations interested in an in-depth learning experience with our eduction and transformative models of emotional intelligence. EI Certification provides the process for using our EILS assessment products and learning theory with clients and students. Research is shared about the strengths and limitations of our assessments, as well as methods and applied approaches for teaching EI. Experience selected assessments and practice the education-transformative model for teaching, training, and consulting. EI certification includes book (Emotional Intelligence: Achieving Academic and Career Excellence) and resource guide for personal use and professional practice. Pricing: $750.00 per person, plus expenses if exported. 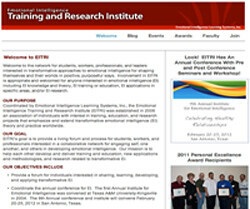 EITRI affiliation discounts apply. Includes Emotional Intelligence: Achieving Academic and Career Excellence in College and Life (Nelson & Low, 2011, Pearson Education), certification resource guide, and .ppt files. Please contact us for additional information.